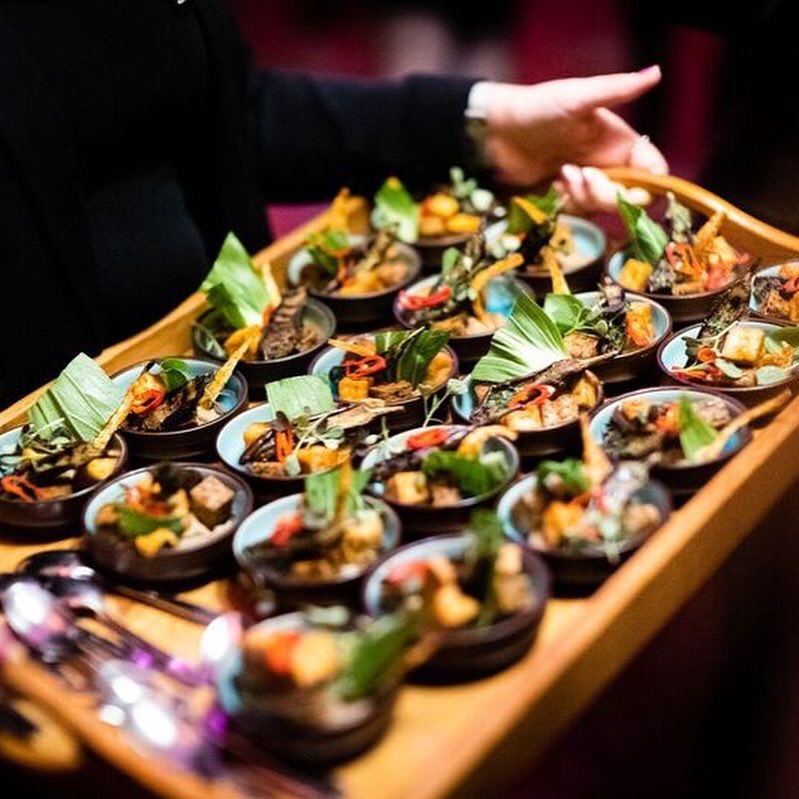 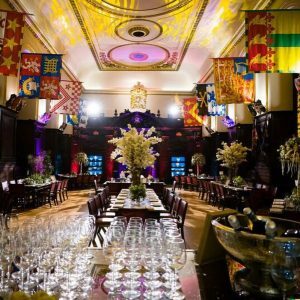 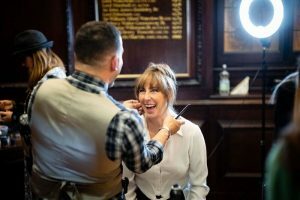 On the 1st of November ITA Venues hosted the launch of Sassi Holford’s 2019 Enchanted Collection at their dreamy London wedding venue, Stationers Hall. 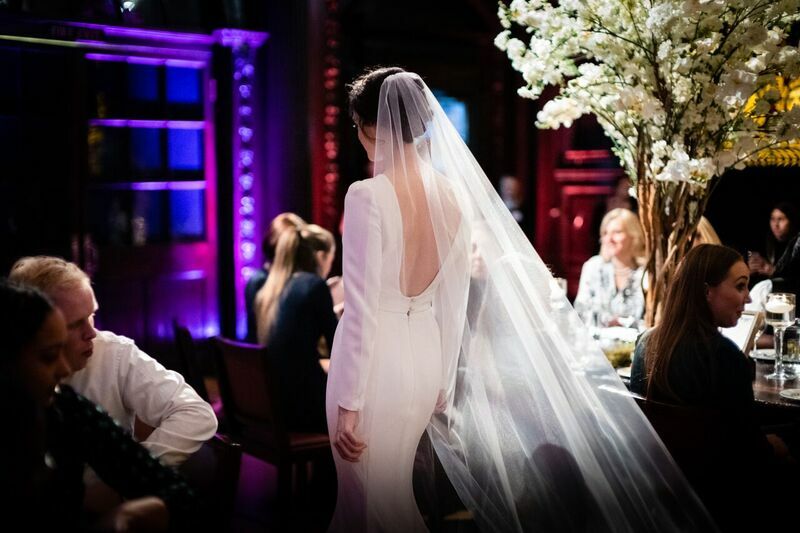 The evening featured delectable vegan canapes, beautiful performances from the Urban Soul Orchestra and a salon show of Sassi’s wedding gowns and occasionwear. 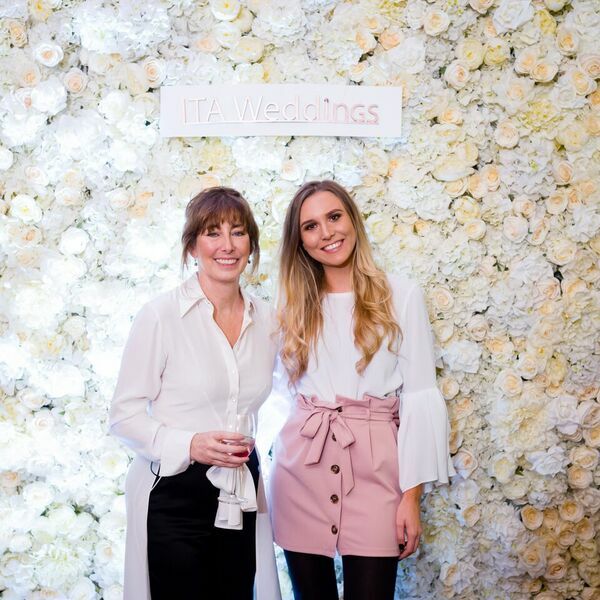 Working with a select group of bridal suppliers, guests were treated to a flower wall courtesy of Peppermint & Poppy Wedding Florists, wedding cakes from the infamous Rosalind Miller and beautiful head wear from Bundle McClaren. 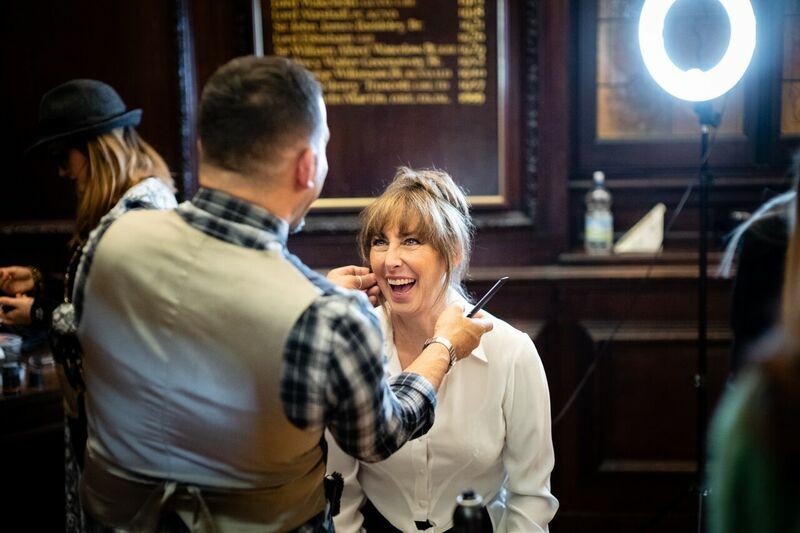 This invitation only event saw 100 lucky guests see Stationers Hall turn into a bridal haven featuring a runway show of the 2019 Sassi Holford Enchanted Collection. The event fell on ‘World Vegan Day’ so it only seemed fitting that CH&CO prepared a vegan menu for the guests accompanied by pink gin cocktails with delicate garnishes.